The perfect pair – we have partnered with Sabik Marine to offer marine aids-to-navigation across the UK, Isle of Man and the Channel Islands! Carmanah recently acquired Vega Industries – a long-term partner of Hydrosphere. 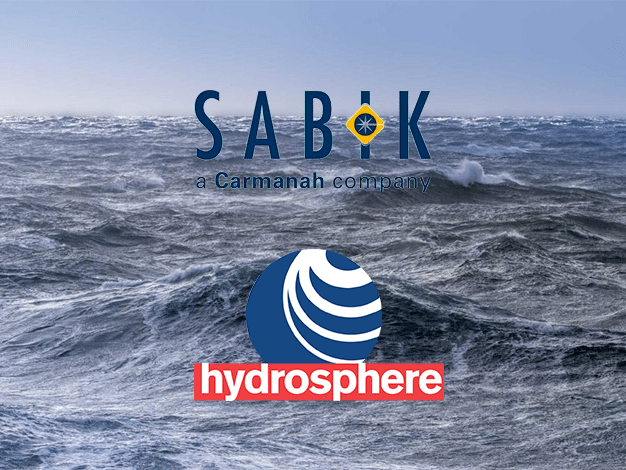 The addition of Vega to Carmanah’s Marine Division which is led by Sabik Marine, highlighted a natural partnership with Hydrosphere, allowing us to offer clients an even wider range of products and services, now including Sabik, Carmanah, Ekta and Vega. From sector lights to marine beacons, these leading edge, high quality products have been guiding ships safely for over 20 years. This is a very exciting time. We look forward to working with Sabik Marine and offering a broadest range of products to our clients.